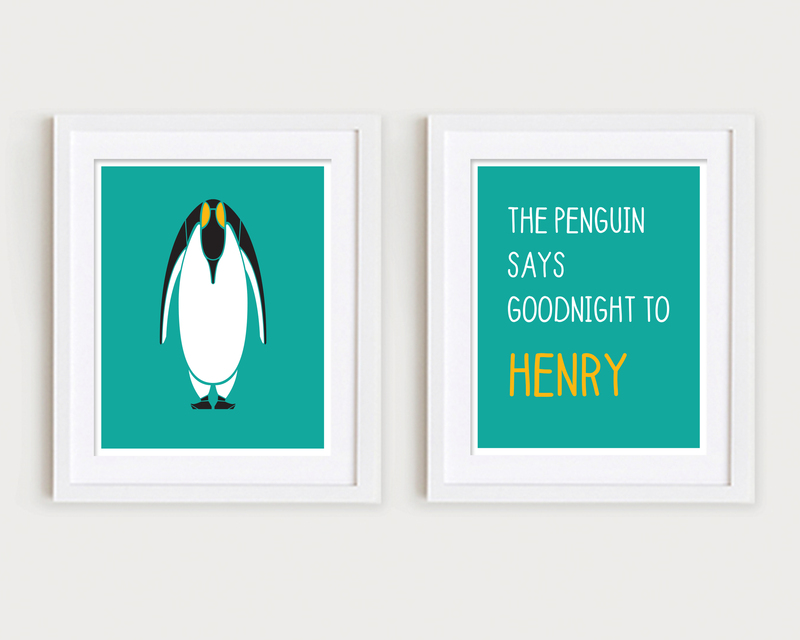 An artist and friend of mine, Hailey O’Connor has recently opened up her own Etsy Shop called Goodnight Zoo where you can find the most ADORABLE nursery art! 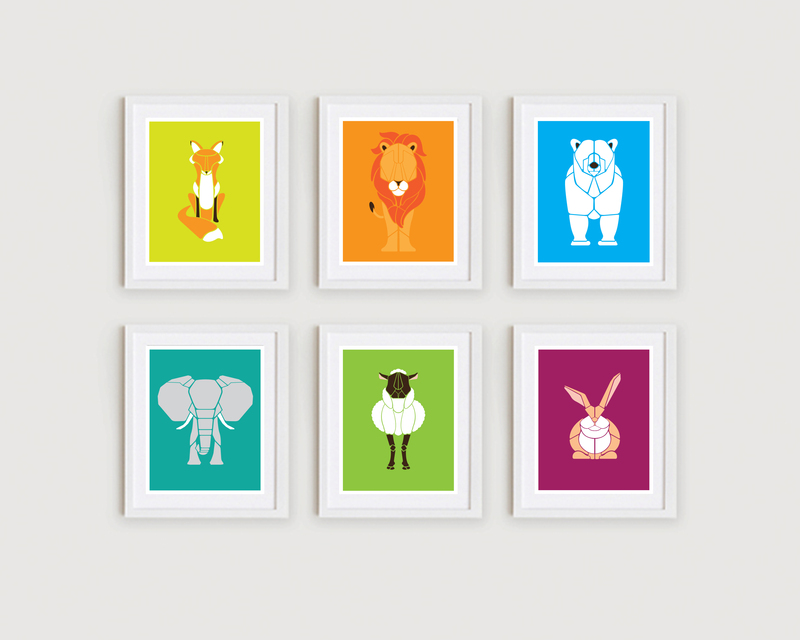 I just love animals, and these pieces of art struck me as both beautiful and perfect for a little one. Since I know a lot of moms, moms-to-be, and people who know parents read this blog, I thought this could be the perfect gift for the holiday season, and just had to share her shop! You can purchase the prints as singles or sets, and she also has a wonderful hand painted collection as well! On top of that, one lucky popcorn and pandas reader will be able to take home one of these stunning prints for free! That’s right. The talented Hailey is giving away one of these amazing animal creations! 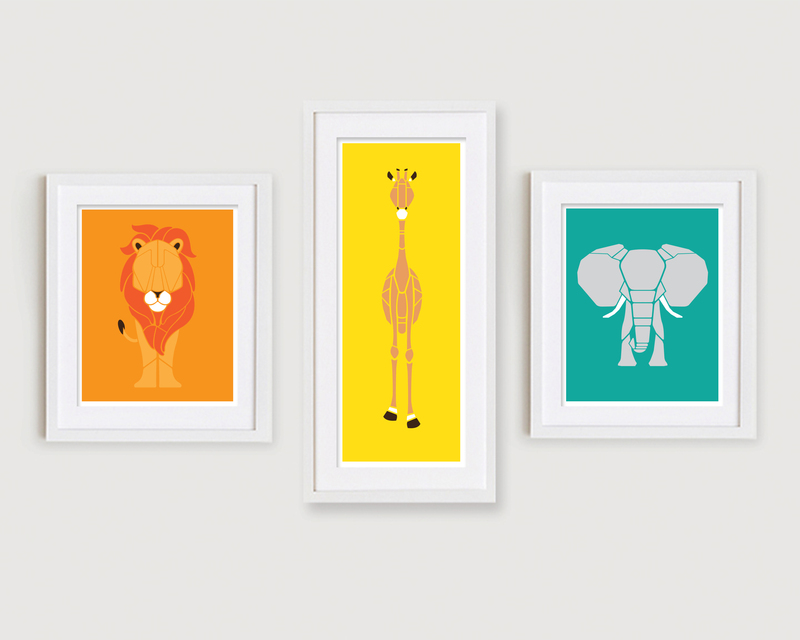 To enter, all you have to do is “favorite” the Goodnight Zoo shop on Etsy and leave a comment below stating which print you like and how you would use it (for your own nursery, as a children’s holiday gift, for a baby shower, etc.). You must enter using the Rafflecopter at the bottom of the post, and you can receive extra entries for tweeting the giveaway, following on Twitter, Instagram, Pinterest and more. You have until Sunday (12/15) at midnight to enter, and the winner will be announced on Monday. Click here to enter the Goodnight Zoo & popcorn and pandas Rafflecopter Giveaway ! I would choose the Deer Print. My daughter is obsessed with deer and reindeer and would love it for her room! I don’t have an Etsy account, so I can’t favorite the shop or get any further in the giveaway, but I do adore the Fox print! It’s too perfect for my office! I’m really torn between the giraffe and the penguin! This etsy store is so so cute! I’d love to have one of these prints for my baby! I love the giraffe as well, and it would be the perfect gift for my friend’s nursery! Love the fox for my babies room! I love the giraffe!!! But they’re all adorable! Congratulations Kimberley from TX for winning her very own Goodnight Zoo print! She will now have our Giraffe print hanging on her nursery wall (Good choice – one of our favorites as well!) Thank you to all who participated, and don’t forget to head over to https://www.etsy.com/shop/GoodnightZoo for your own special GZ print!